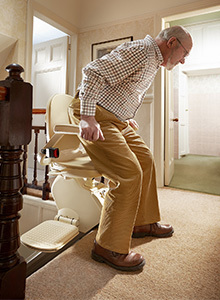 Excel Stairlifts are a local independent lift company authorized and certified by the major UK manufacturers to install and maintain a range of Stairlifts using experienced and trusted engineers. 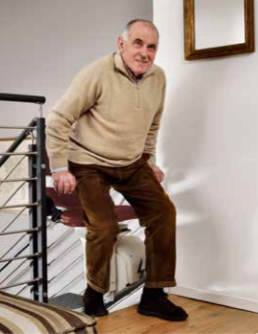 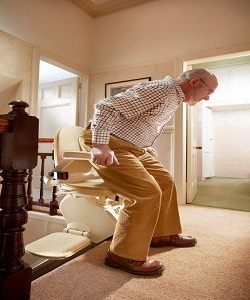 We offer a free consultation and advice service to enable our customers to choose the right Stairlift at an affordable price. 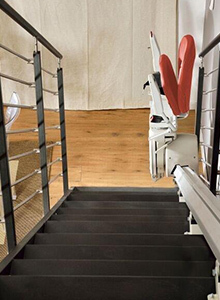 The Superglide and the Platinum Horizon also come with powered swivel seat and footrest options for those with limited mobility. 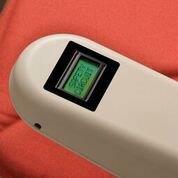 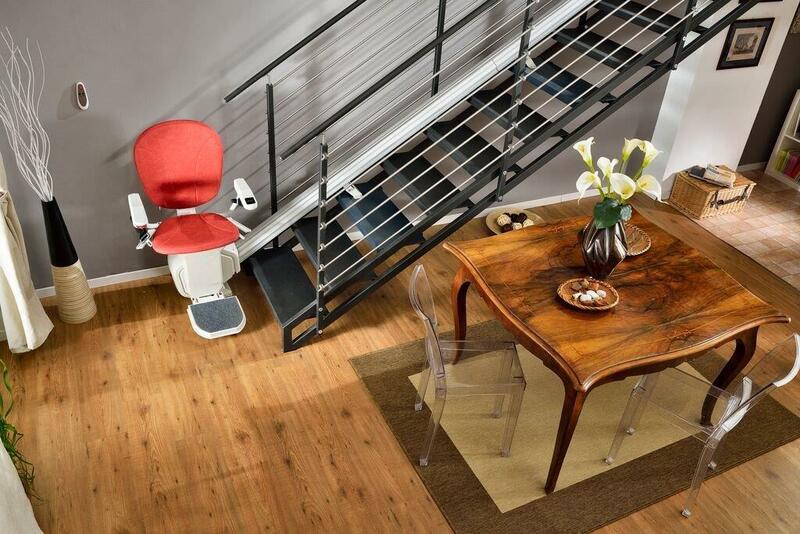 There is also a range of colours in seat choice. 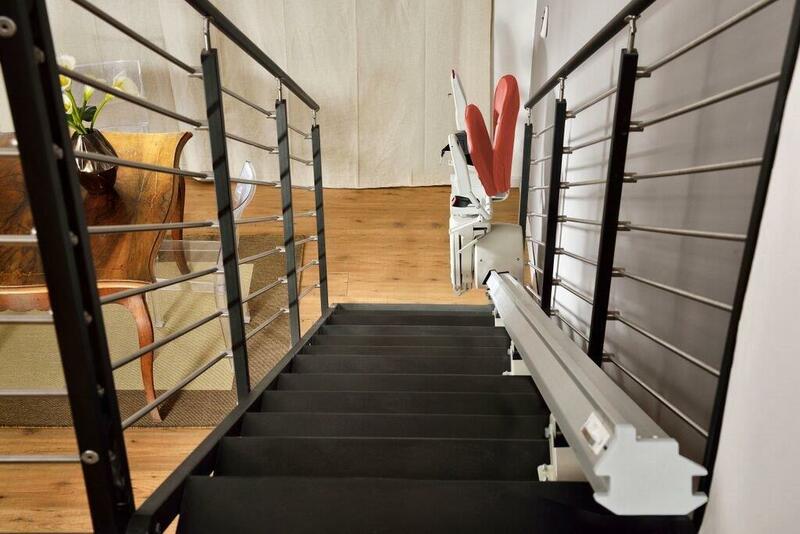 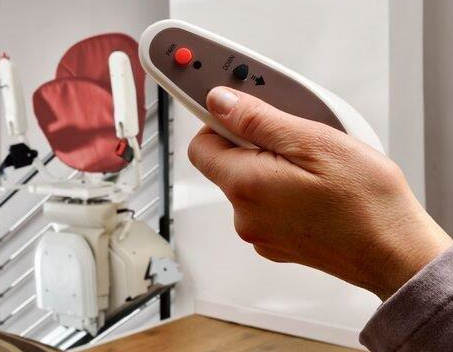 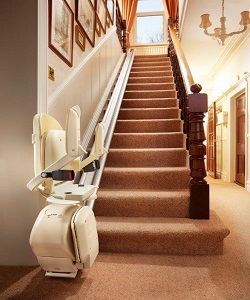 Upon completion of the stairlift installation, our engineers will test and commission the lift to ensure all the safety features of the lift are functioning correctly. 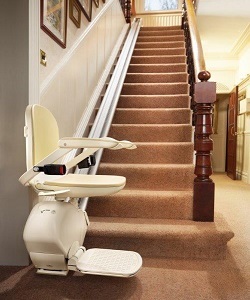 All of the features will be fully explained and demonstrated to you so as to ensure that you are happy and confident in using the stairlift. 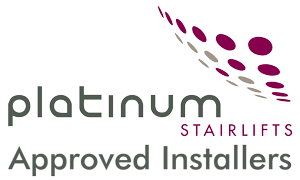 Fully refurbished stairlifts available with 12months warranty & maintenance package at a greatly discounted rate from new stairlifts. 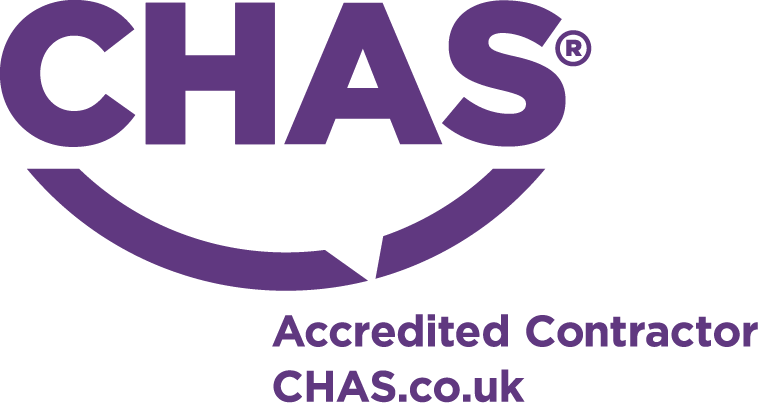 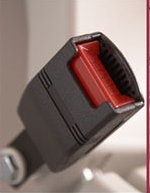 Contact a member of the team today to discuss your requirements further. 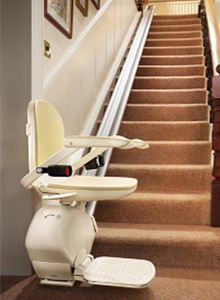 We have rental stairlift options available dependant on your requirements. 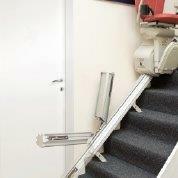 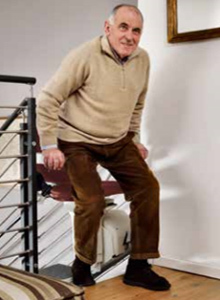 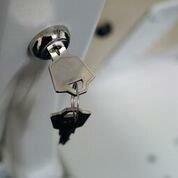 All our rental stairlifts are fully reconditioned and come with a full maintenance package for the term of the rental. 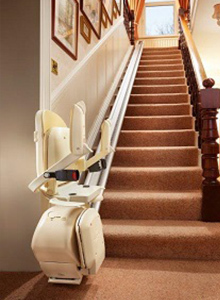 Excel Stairlifts are a local independent lift company authorized and certified by the major UK manufacturers to install and maintain a range of Stairlifts using experienced and trusted engineers. 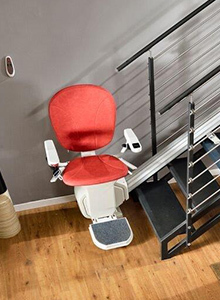 We offer a free consultation and advice service to enable our customers to choose the right Stairlift at an affordable price!